Red Dead Redemption 2 publisher Take-Two Entertainment explained that it doesn't underestimate the competition in the Holiday season. 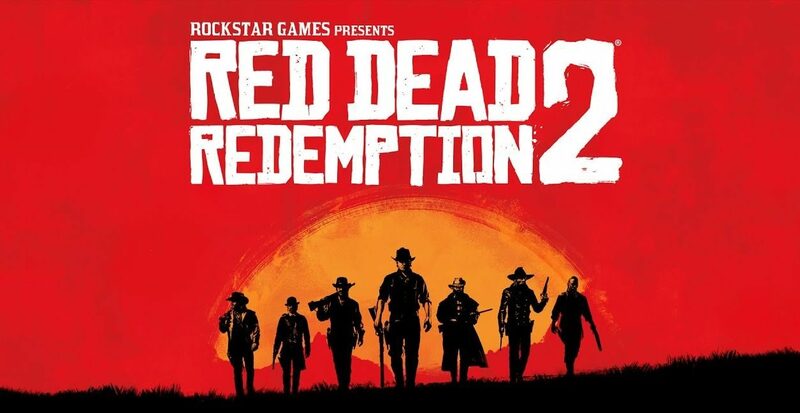 During Take-Two Interactive Entertainment’s financial conference call for investor and analysts, Chief Executive Officer Strauss Zelnick and President Karl Slatoff talked about Red Dead Redemption 2. 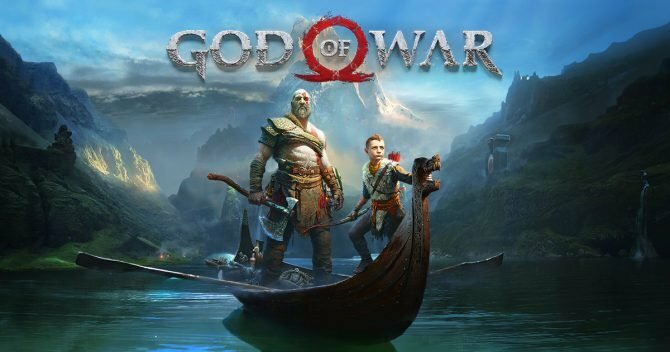 Zelnick was asked about Take-Two’s feelings about the upcoming crowded Holiday season with an extremely strong competition from many titles. “we’re always worried about the competition and never take anything for granted, never claim success early. We do our best to create phenomenal entertainment and market it effectively, and then we explain what happened. We have enormously high expectations for October with the launch of Red Dead Redemption2. We take the competition seriously and we’re really exited about the release. 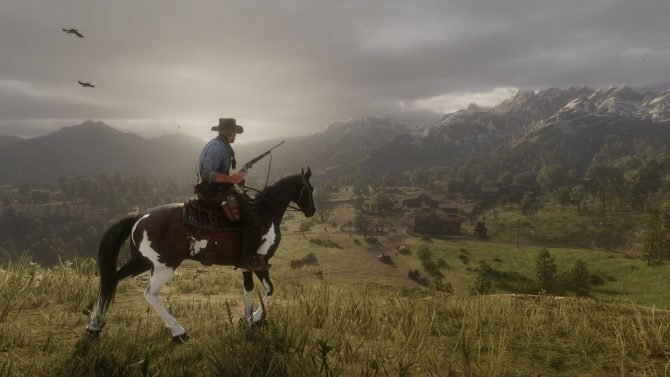 He also talked about cross-promotion between Red Dead Redemption 2 and Grand Theft Auto V.
President Karl Slatoff also mentioned that Red Dead Redemption 2 will have an “all-new online experience,” but declined to provide more information about it. The wording seems to indicate that the online feature of the game will be in some way different from Grand Theft Auto Online, but at the moment we have no idea how. Later in the call, Zelnick mentioned that while the success of Grand Theft Auto Online is informative for the games that come after, but that’s not all there is to it. 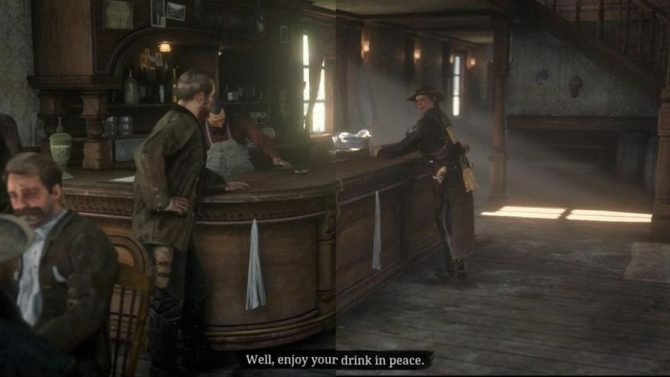 “The nature of our approach and specifically the nature of Rockstar Games’ approach is never to be derivative and always to shatter expectations. 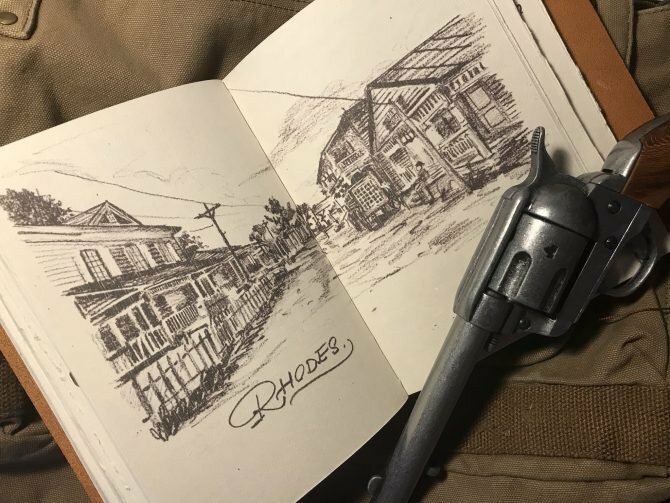 My belief is that Red Dead Redemption 2 will shatter expectations and that the online experience also will be extraordinary, but unexpected. If you want to read more about Take-Two’s financial results in the latest quarter, you can check out our dedicated article. Red Dead Redemption 2 will launch for PS4 and Xbox One on October 26th. You can check out its premium editions and the latest trailer.